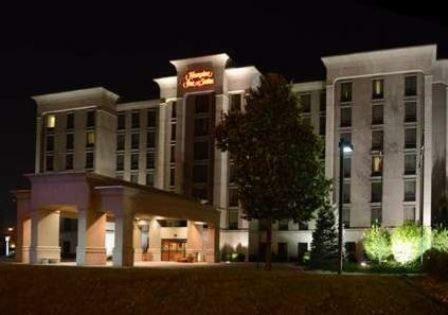 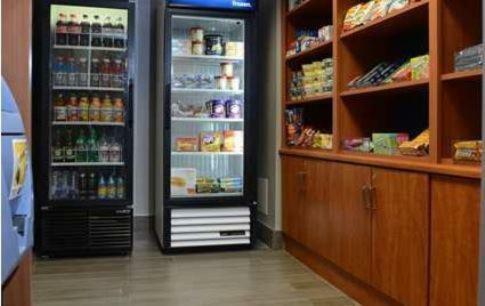 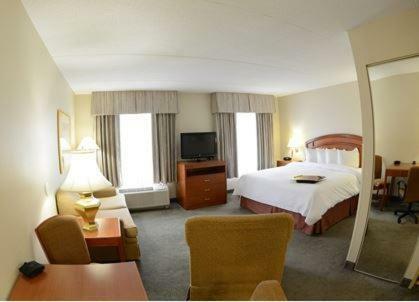 Surrounded by shopping, casinos and entertainment venues, this hotel in Windsor, Ontario provides guests with friendly services such as a free hot breakfast buffet every morning. 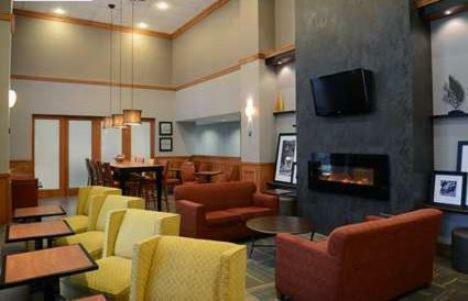 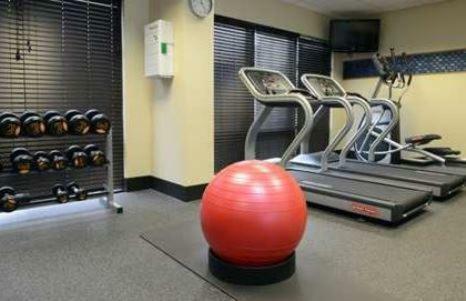 Hampton Inn & Suites Windsor features an indoor saltwater pool, whirlpool tub and an exercise room. 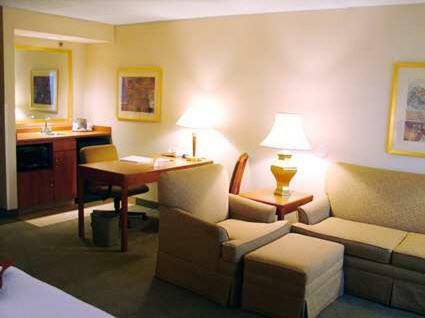 After working in the business centre, guests can relax in their room in the comfortable Cloud Nine bed. 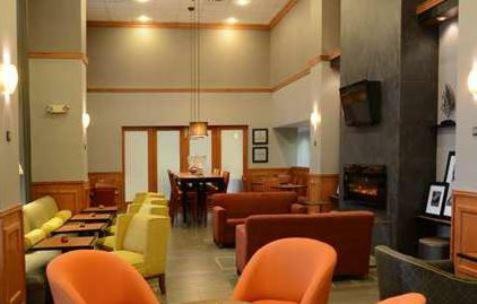 With a location near the Mic Mac Waterpark, guests at the Windsor Hampton Inn will never run out of things to do. 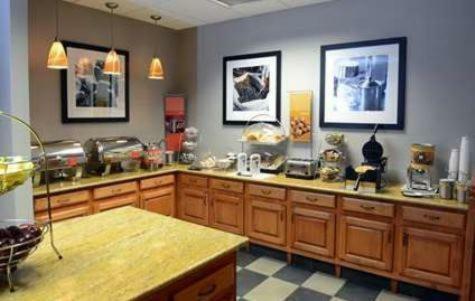 Guests can also browse the Art Gallery of Windsor, or take the short drive into Detroit city centre. 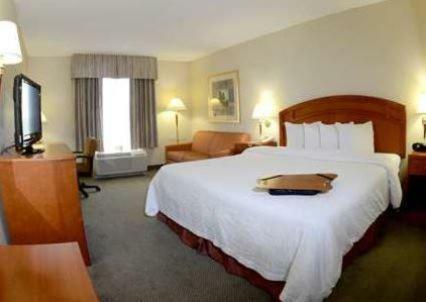 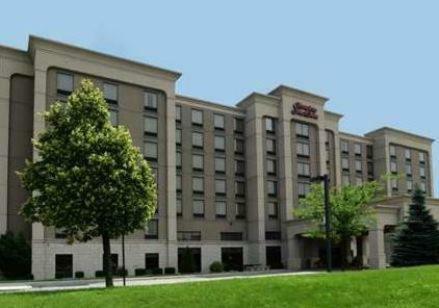 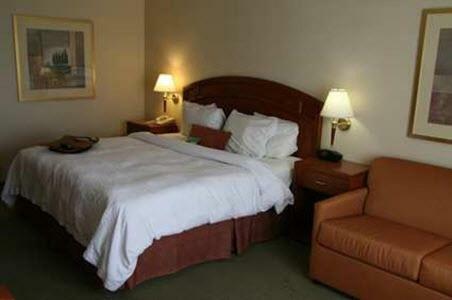 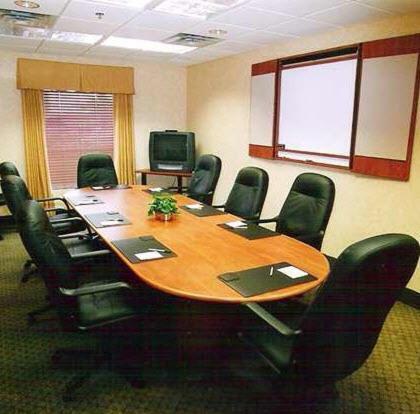 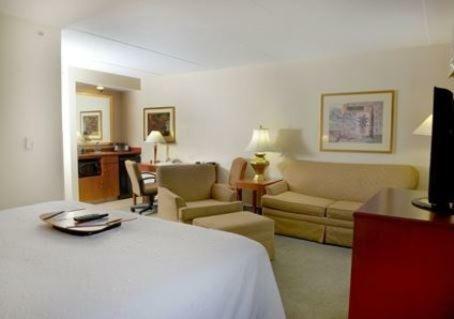 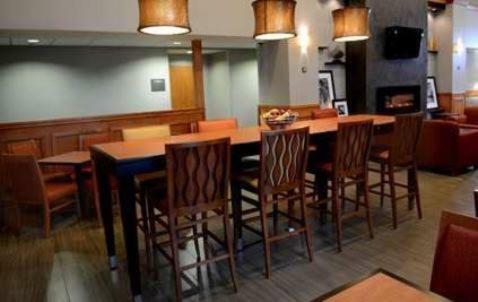 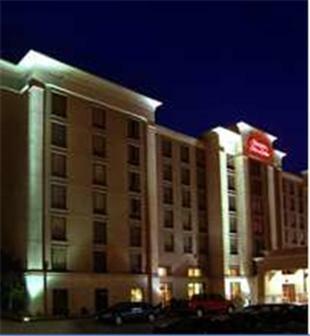 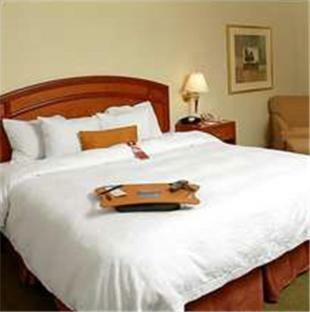 the hotel Hampton Inn & Suites by Hilton Windsor so we can give you detailed rates for the rooms in the desired period.